Multilingual Europe in Multicultural Berlin | What's up @ Skawa? META-Forum 2013, the international conference on powerful languages technologies for the multilingual information society starts on the 19th September. As one of the main topics of this years’s conference is Multilingual Web Services for Multilingual Europe, the META Exhibition also features Easyling, the website translation proxy. META, the continent-wide Multilingual Europe Technology Alliance, brings together researchers, languages technology providers and users, translation professionals to join their efforts in making Europe a single digital market and information space. Its main intention is to develop language-based interfaces to technology covering all aspects of everyday life. The META Exhibition will host important players in the language technology research and industry. Other than presenting its proxy based website translation technology, Easyling will also let the audience see the new sales tool for income diversification of languages service providers. More information about exhibitors of the META Forum 2013 in Berlin. Some say that the capital of Germany combines the culture of New York, the traffic system of Tokyo, the nature of Seattle and the heritage of Berlin itself. We are eager to say hello to other experts of the multilingual world in this multicultural city. 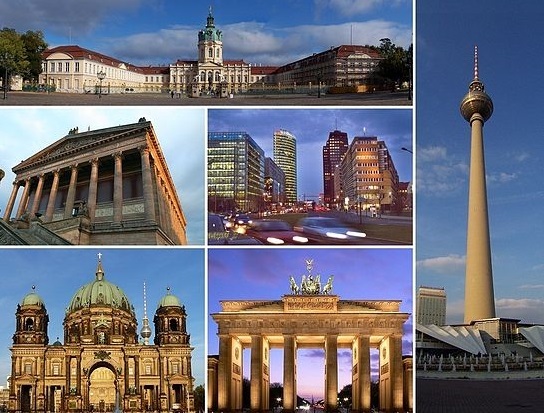 This entry was posted in Conferences, presentations, Website translation and tagged Berlin, META, multilingual Europe, MultilingualWeb, Sales tool, translation proxy, website translation tool by Balázs Benedek. Bookmark the permalink.